Two recent releases from ZamZam Sounds should satisfy all fans of heavyweight dubs and both of them will do this in a different style. 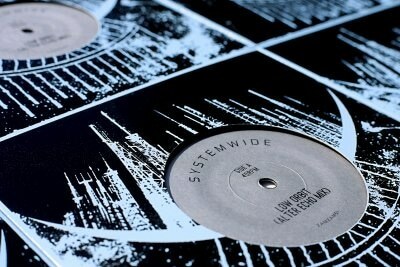 The releases number 51 brings two tracks of Systemwide; “Low Orbit”, remixed by Alter Echo”, delivers a message of the outer-space: a minimal but powerful bassline is a foundation for a universe of mysterious sounds and samples. This is the exploration of bass and dub universe which I love in ZamZam’s releases. 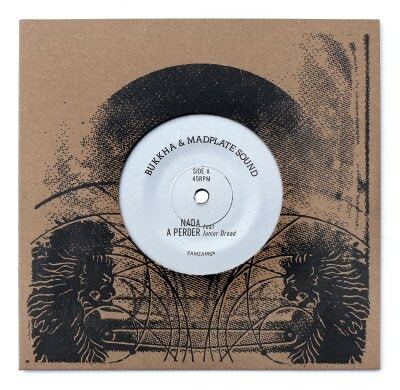 The B side is Dubkasm’s remix of “Liberation” and it’s a deep, mystical steppers in the best style of the Bristol duo. The release number 52 continues delivering heavyweight vibes. From a mysterious atmosphere, we’re moving to a sound system dance, where a powerful steppa riddim by Bukkha and Madplate Sound combined with the great voice of Junior Dread mashes the area – “Nada A Perder” (“Nothing To Lose”) is a real dancefloor banger with a conscious message. An incredible time machine has been prepared recently by Med Tone Records. Well, two machines to be more precisely. 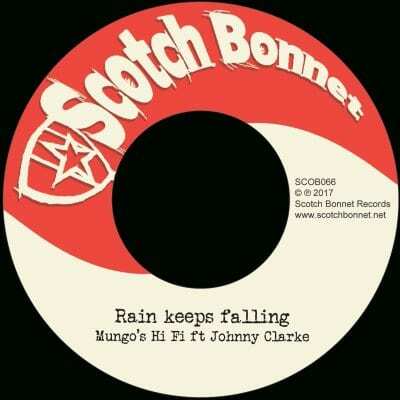 They will take you directly to sunny Jamaica in the epicentre of sweet rocksteady vibes. They will do this both thanks to wonderful vocals as well as the riddim and it’s totally old-school warm vibes. 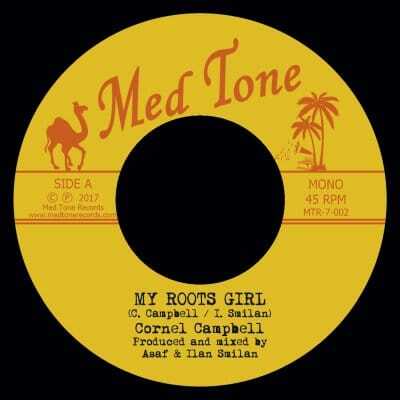 In “My Roots Girl” we hear the sweet and beautiful voice of Cornell Campbell. 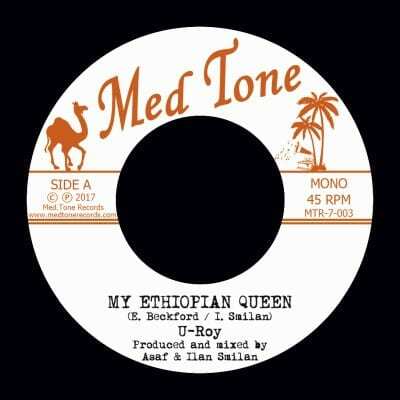 “My Ethiopian Queen” is the DJ version with the pioneer of this style – the master toaster U-Roy! This killer combination doubles the effect and it’s not over – add two dub versions mixed in a good-old dubwise fashion and you will get a wonderful, splendid, one of the best “nice & easy” and enjoyable reggae songs I’ve recently heard. 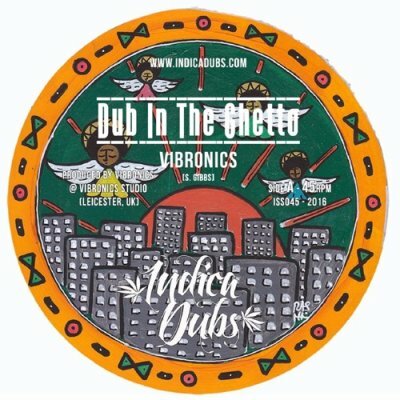 Forthcoming 7” from Indica Dubs brings us UK dub legend Vibronics first time for his label. As usual Steve delivers his unique vibe, warm basslines and beautiful, catchy melodies – all well arranged and mixed in a dubwise fashion. Vibronics style to the max! ‘In His Name’ is the 3rd I-Skankers release at their own label, excluding 7 dubplates released on their own. This time we get a riddim with Ranking Fox and Anthony Fox ruling the vocals on A side, which is topped out by an UK roots style dub version with nyahbhingi elements. 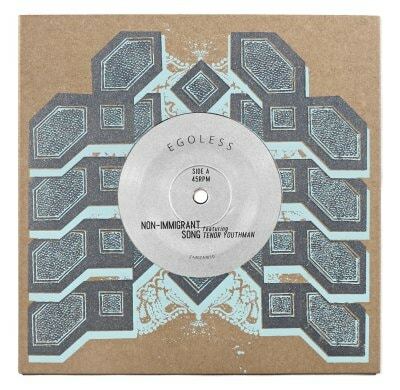 B side contains isntrumentalists performances – Yanna Sax on the sax, Steppin Pablo on melodica and another strong dub version. I-Skankers went for roots here and they did it really well! Latest releases from ZamZam Sounds bring two visionary dubs. Number #45 with Emperor T AKA Phuture-T comes with pounding, visionary steppa style in “Macka Step Dub” and even faster “Mek It Run Dub”. 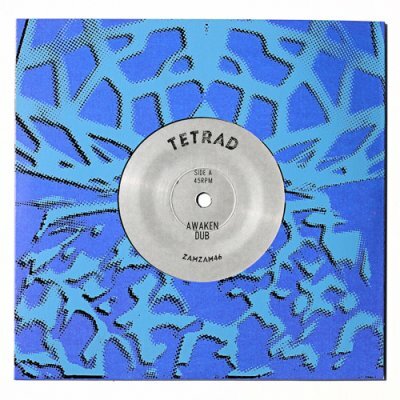 Release number #46 by Tetrad ships moody, four-to-the-floor “Awaken Dub” on the A side; on the flip side we get really serious hypnotic dubstep, minimal in its form, but massive in reception. The newest Indica Dubs 7” brings as usual strictly sound system vibes. 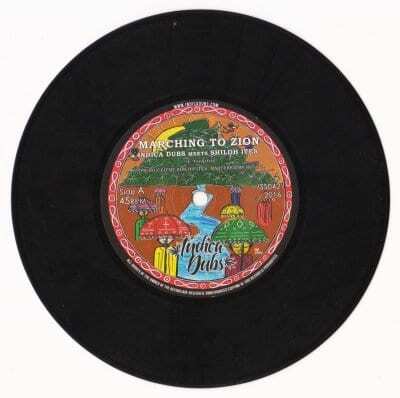 Made with Swedish Shiloh Ites, this marching riddim with strong, pumping bass and drums, is perfectly suited for 18” speakers and crowded, skanking dancefloor. Also very nice melody played by accordion? ads some old-school flavour to this tune. The dub version comes in a proper dubwise manner, the rhythm is emphasized and crossed with spatial, reverbated hits. Well, let’s march to Zion! or in good record shops.